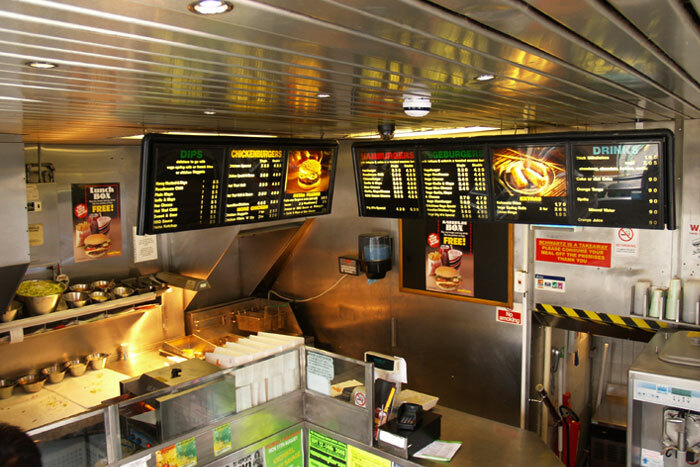 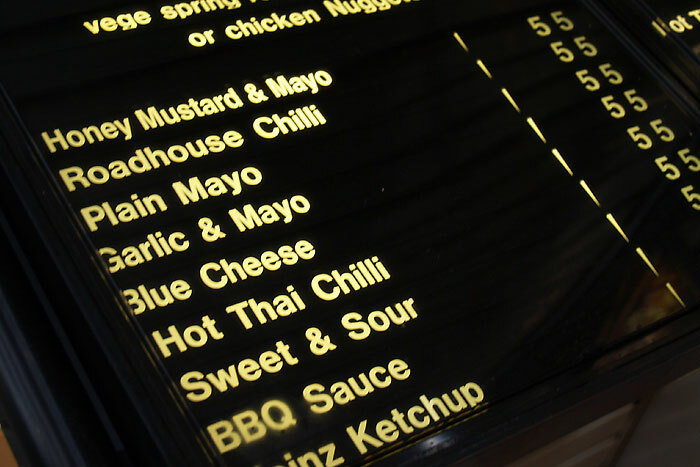 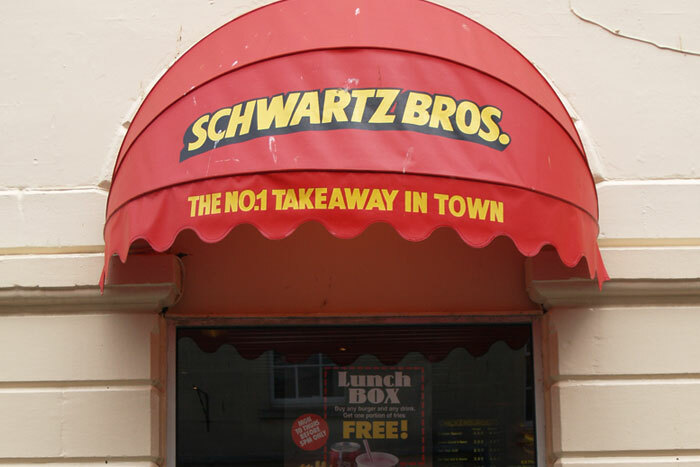 Never mind Bath Olivers, Bath chaps or even the Sally Lunn bun – until you’ve experienced the ambiguous delights of a Schwartz Bros takeaway burger (preferably slathered in either the legendary garlic mayo, blue cheese dressing or Roadhouse chilli), you haven’t experienced Bath. 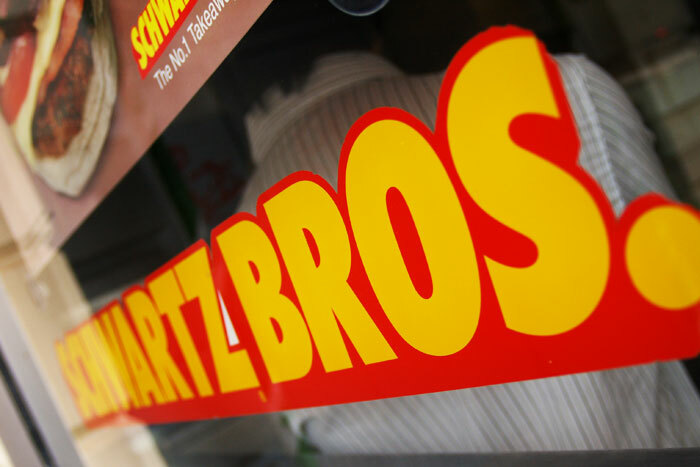 They may be a bit puny compared to similar speedy grub fixes offered by the high street burger chains and they’re certainly not in the gourmet/gastropub league, but credit where it’s due: Schwartz Bros is a local business, and – whether you opt for beef, bean or chicken between slabs of soft white bun – they’re fresh, tasty and most definitely a cut above the offerings from the mobile vendors who cruise into the city late at night. 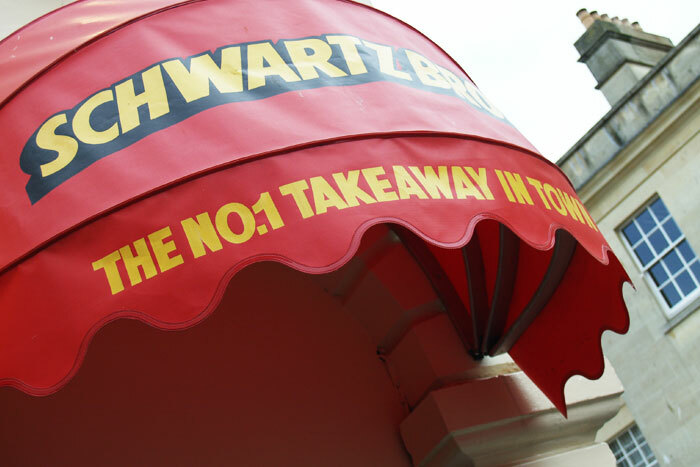 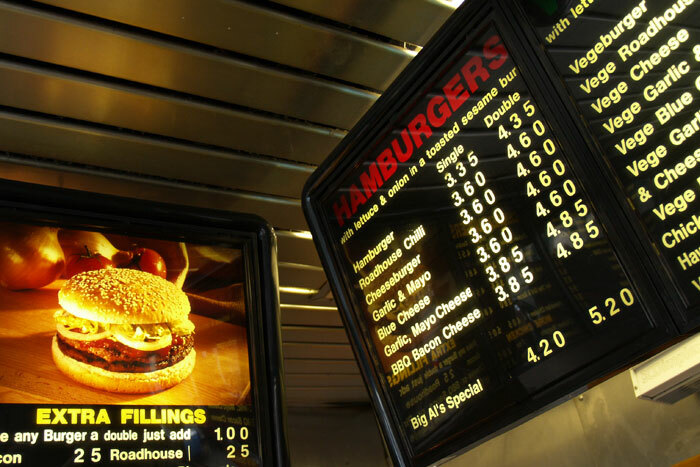 And really, late at night is where it’s at when it comes to a Schwartz burger: the perfect pre-cab feast that won’t leave a nasty taste in your mouth the morning after.